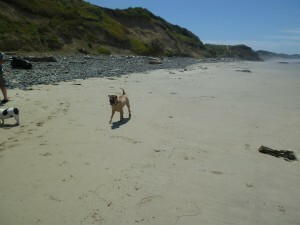 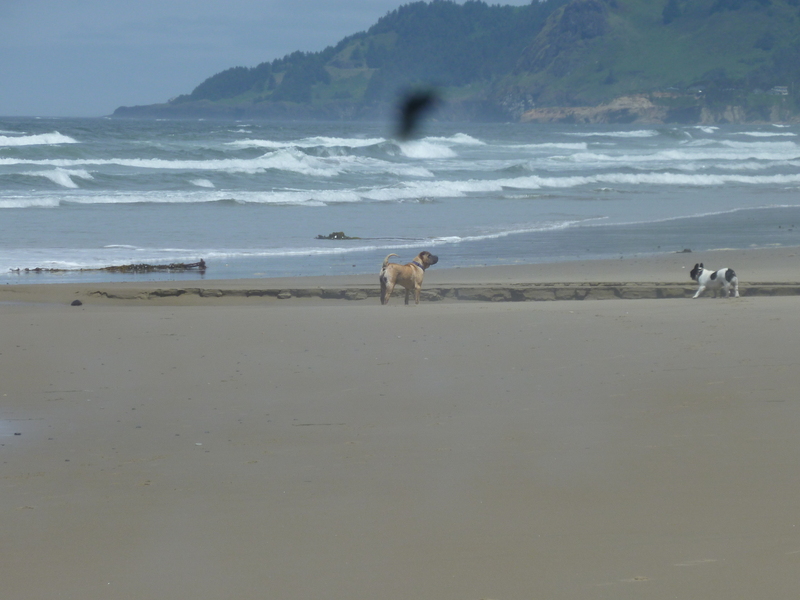 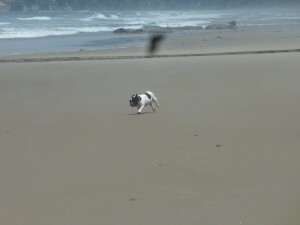 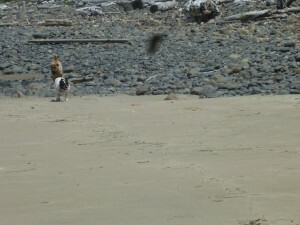 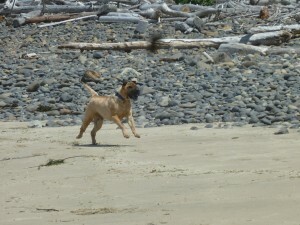 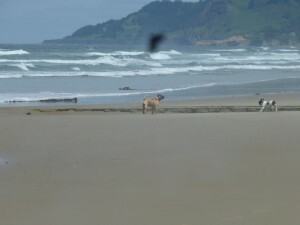 These are my two dogs at the beach in Newport, Oregon. 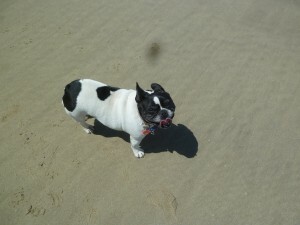 Zoe is the French Bulldog, and Gizmo is the Chinese Shar-Pei. 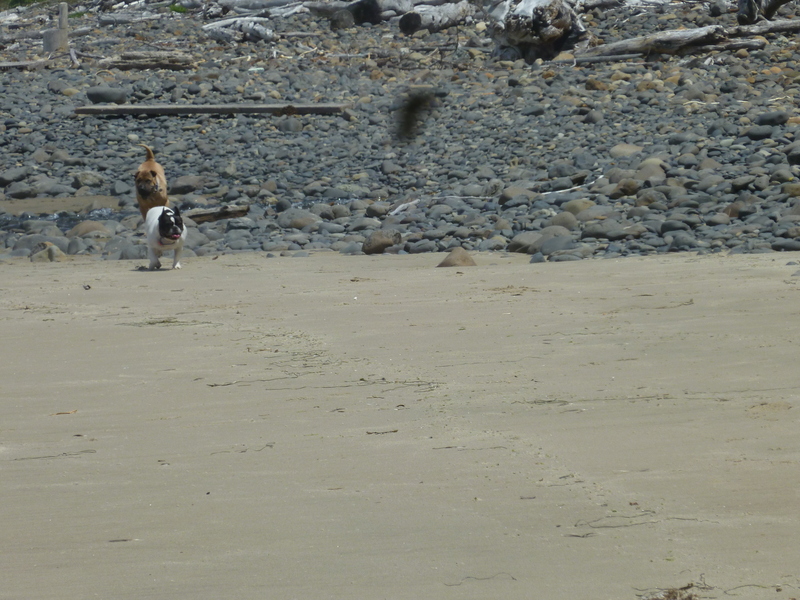 They have such a fabulous time at the beach. 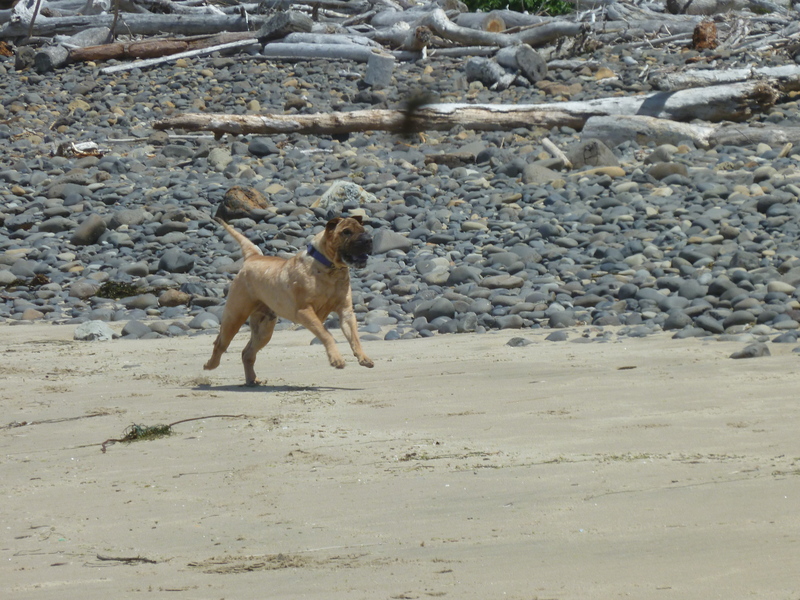 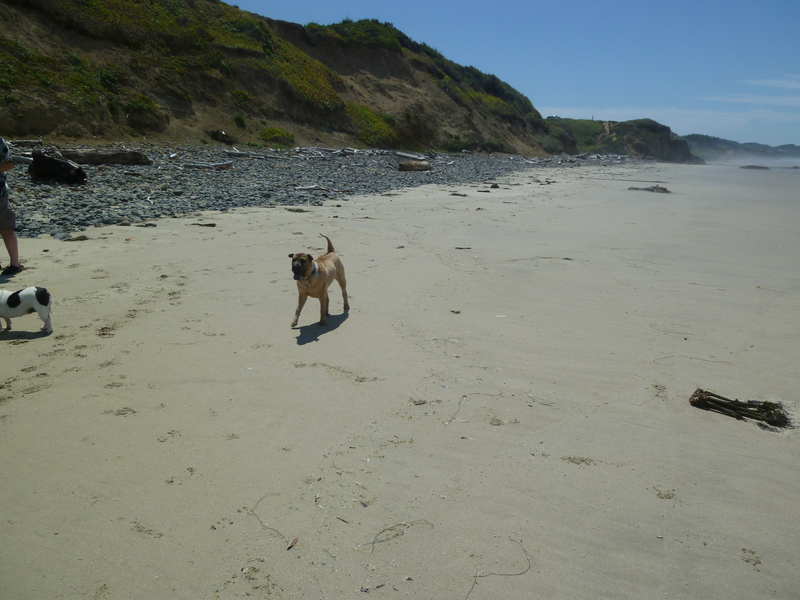 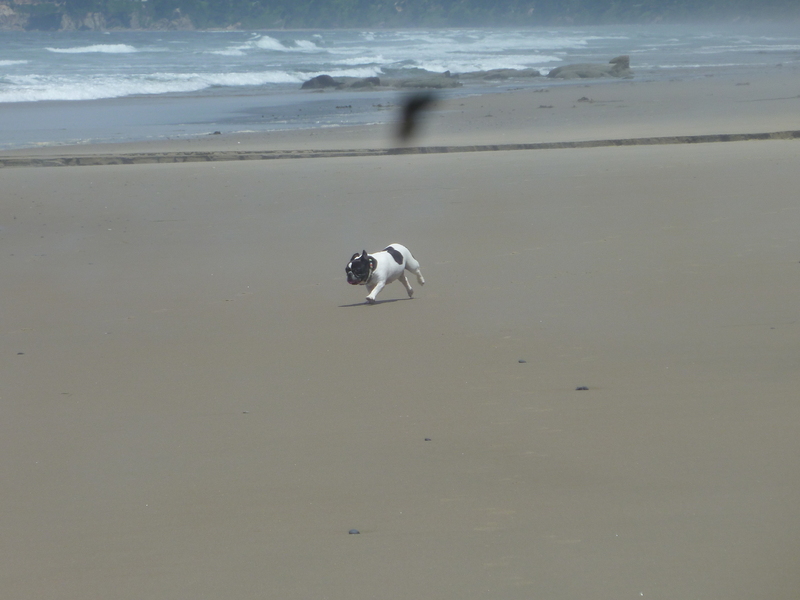 Every dog should be able to enjoy at least one day at the beach in their life time.